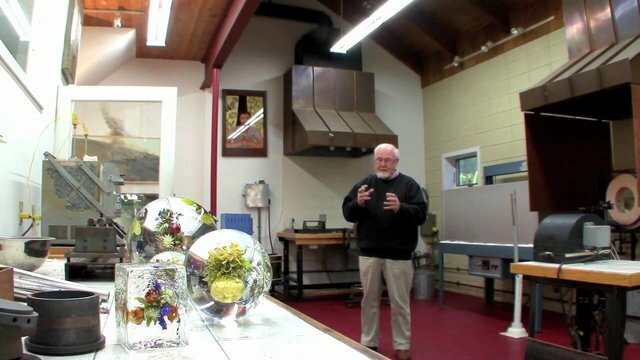 Artist's alchemistic glass works are inspired by botany. Beautiful! Merging the mystical with botanical reality, this artist's glass works portray the cyclical mysteries of seeds, fertility and death.